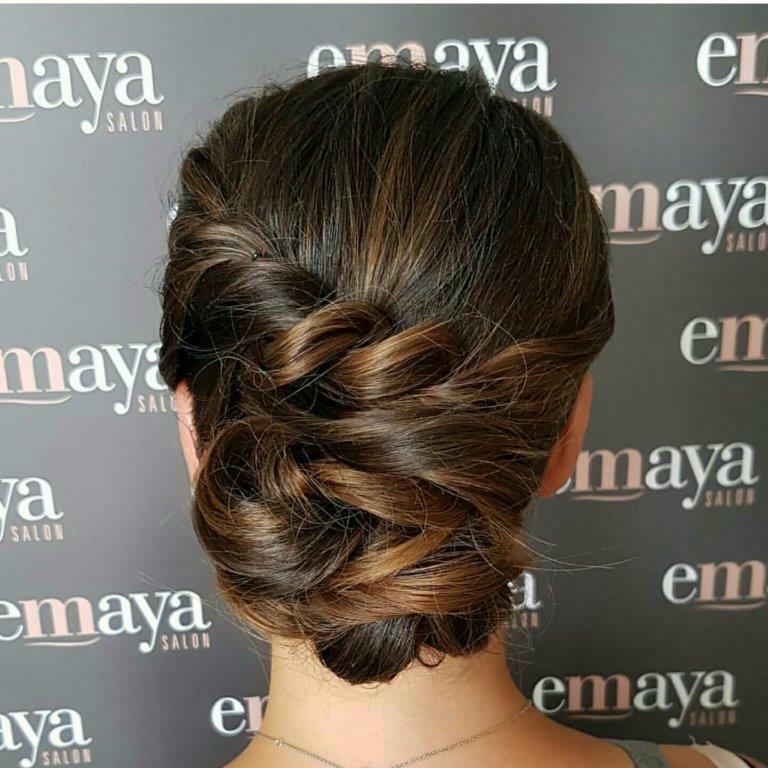 Monica is the owner of Emaya Salon and has been in the industry for 16 years, running her own business for 12 years. 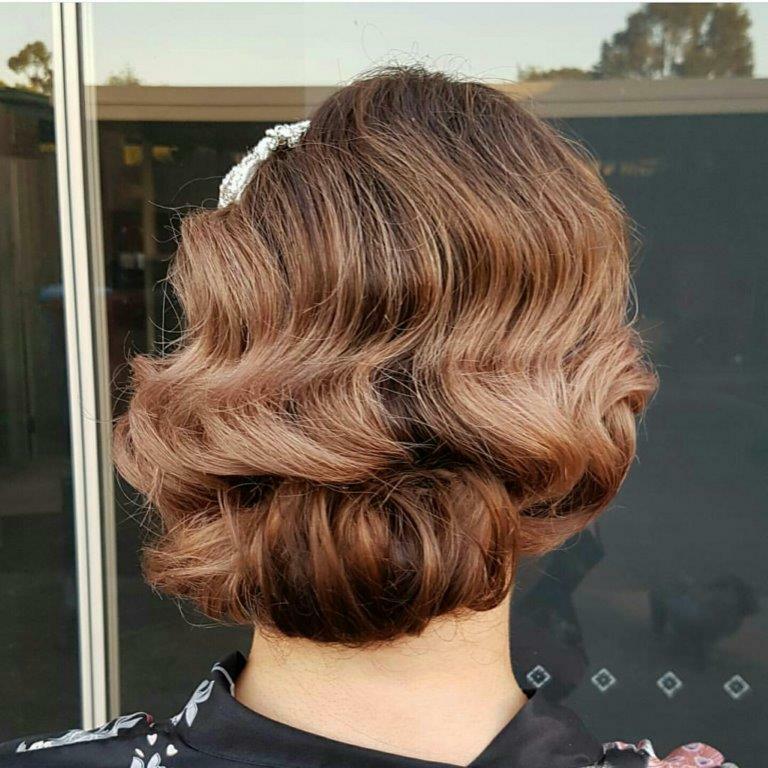 Her passion for the industry and education keeps growing by having opportunities to style hair for High profile VIP events such as Logies, Brownlow, Spring Racing Carnival, Miss Universe, Myer A/W fashion launch 2017, VAMFF 2017, MFW 2018 plus other exciting events this year yet to be announced. 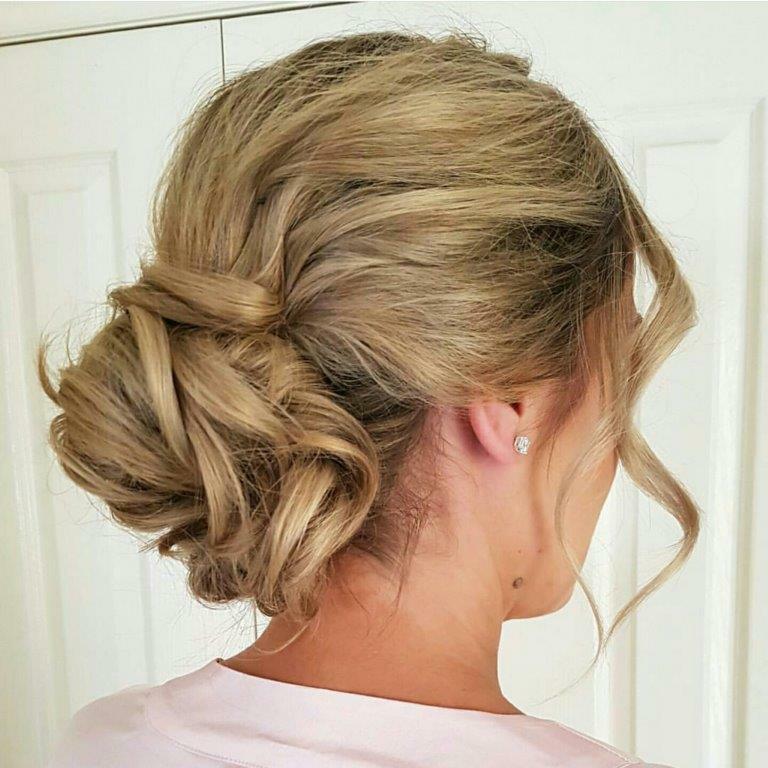 Monica is a talented hairdresser who has perfected the art of Hair ups, Waves and curls. She is always dedicated to educate and evolve herself to be the best of her ability, helping those around her grow and develop to a higher standard. 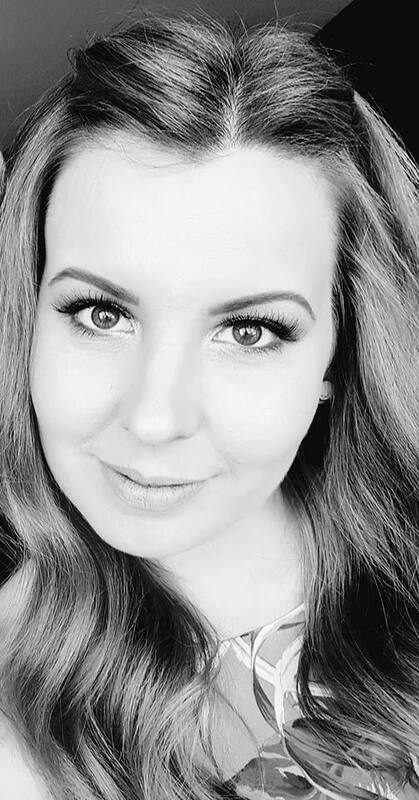 She has been asked to present her work as a guest artist for Alfa Parf Australia for other aspiring hairstylists in Melbourne. This is an exciting new milestone in Monica’s career and is excited to share news of more events as they come! 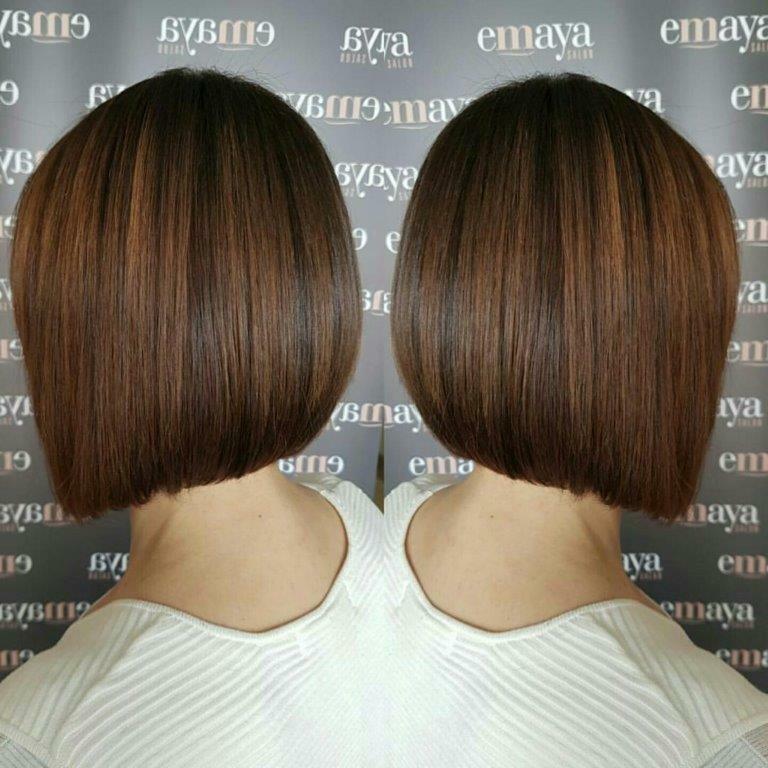 Monica is a perfectionist in hair colour and her precision and technique is something that is consistent with the rest of the Emaya team. 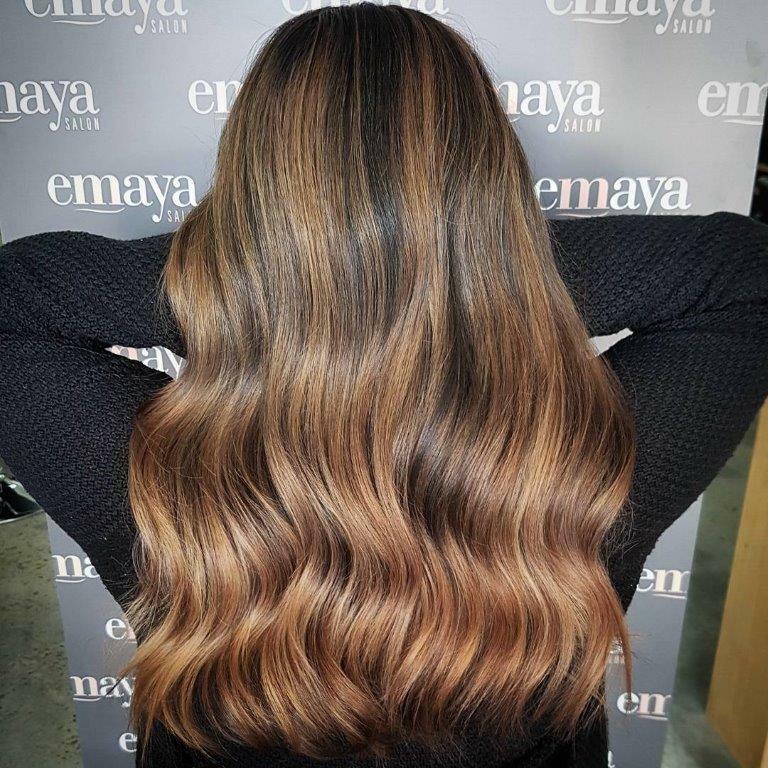 Being an Alfa Parf ‘colour master’ graduate, she and the the Emaya team are experts in all aspects of hair colouring including colour corrections and our very own signature balayage techniques! 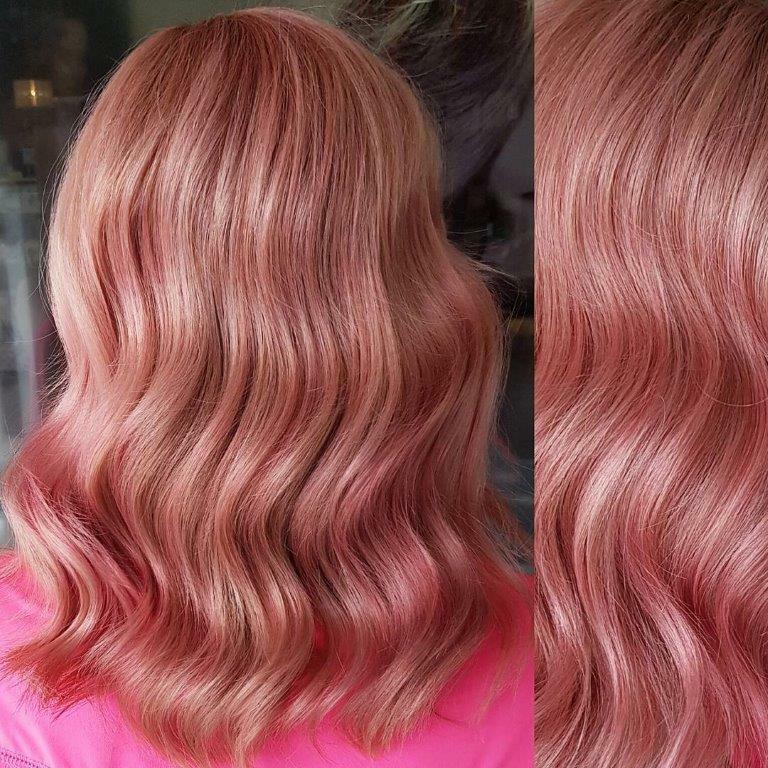 She prides the salon on customer statisfaction and our honest and friendly culture which guarantees you won’t walk our disappointed.